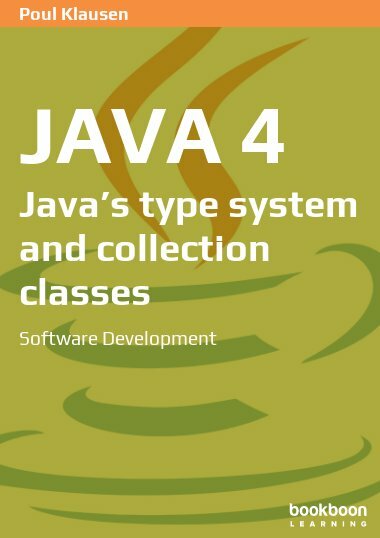 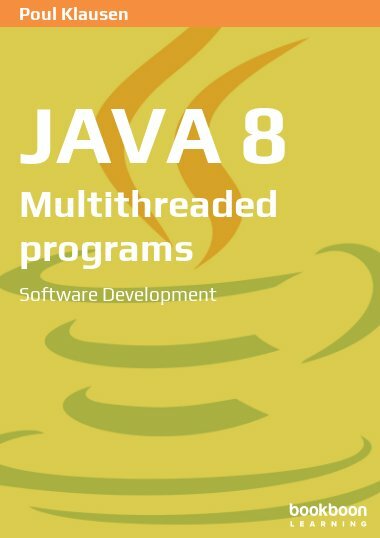 The subjects of this book are about files and how you in Java can manipulate files. 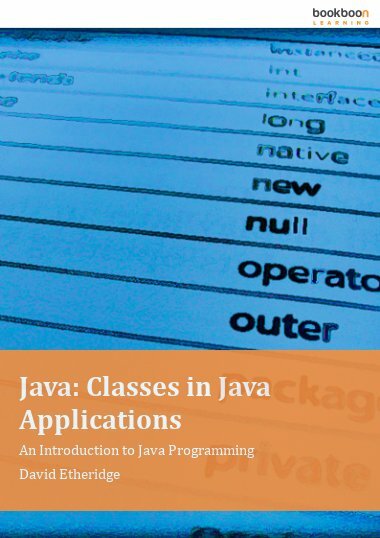 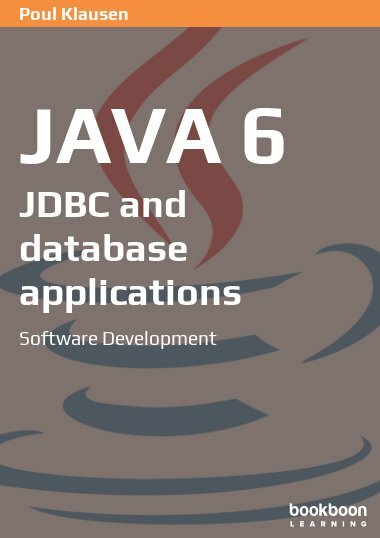 This book is the fifth in a series of books on software development in Java. 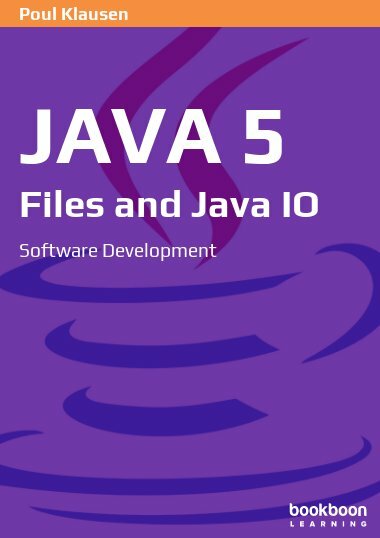 The subjects of this book are about files and how you in Java can manipulate files. 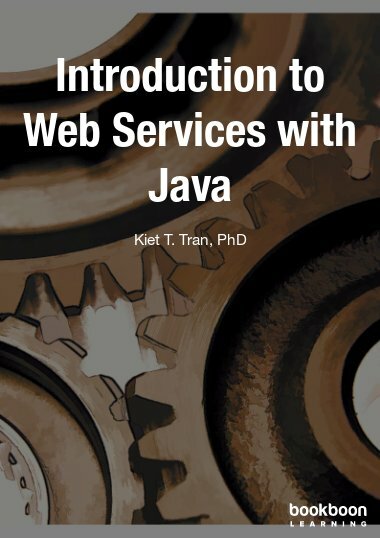 Java defines two API's for IO: java.io and java.nio, and the book treats both API's. 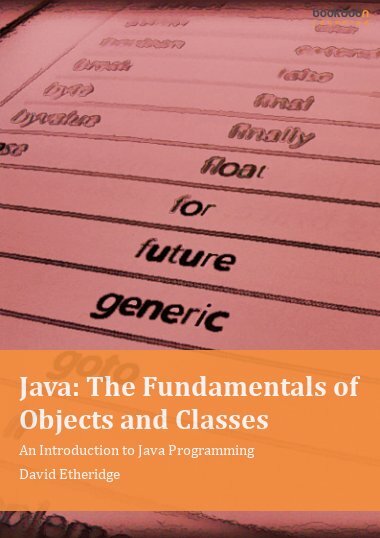 Furthermore the book treat data representation and the binary operations, and the book has an appendix, which gives a brief introduction to the binary and hexadecimal numbers.